Photo by Tom Doyle. Alone. 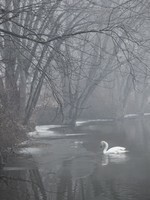 This photo titled Alone, by Tom Doyle took Best in Show at the February 23rd Dutchess Regional Professional Print Competion.